How Can Double Glazing Help You This Winter? Nowadays most homes will have Double Glazing, whether that be in some of the windows or in the front or back door. 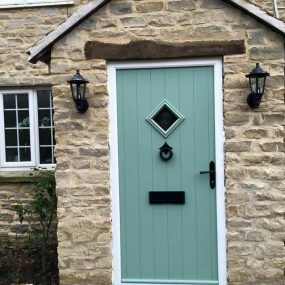 However, many homes still have windows and doors that are not double glazed which can be negatively impacting your home in a number of ways. 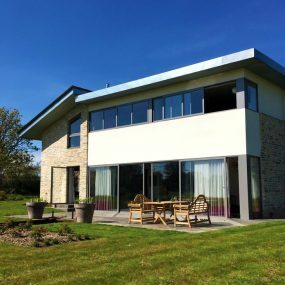 Double Glazing has numerous benefits when compared to old single paned windows and these benefits can be even more noticeable during the winter months. Old single pane windows will often allow a draught of cold air to pass through a home in the winter months that can make a home feel less homely and often means heating will need to be turned on for long periods in order to heat the property. 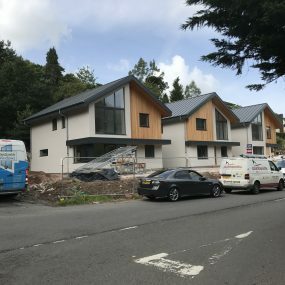 This will lead to increased heating bills and due to old windows often allowing draughts in, this also results in energy leaving quicker meaning you will have to heat your home more often. The above is everything you don’t want to be happening throughout the winter. This is where Double Glazing comes in and saves the day. An average household could save well over £100 a year on heating bills thanks to double glazing. The reason for this is down to the extra pane of glass which helps to keep more heat inside the property and reduce the amount that escapes. Essentially this means you will need less heat to warm your home and therefore less energy, resulting in savings for you and your family. 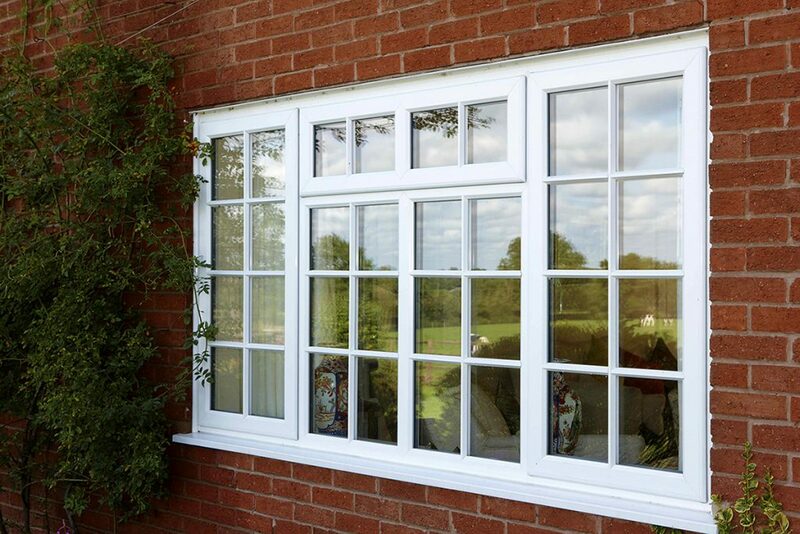 Double Glazing is also twice as secure as single-paned windows. The reason for this is that there is twice as much glass resulting in extra security and a safeguard from cold and unwelcome draughts. This makes your home more secure, deters potential burglars and adds extra protection to your property, giving you peace of mind that your home is as secure as it can be. 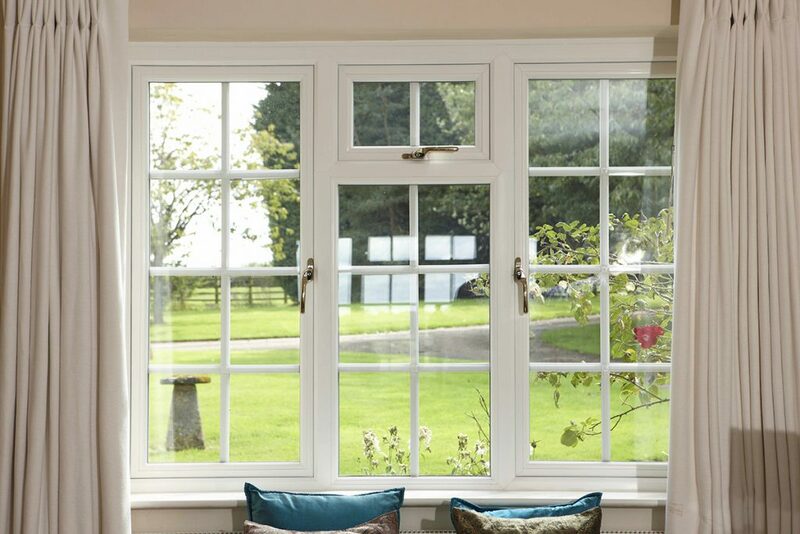 Countrywide Windows are specialists in the supply and installation of Double Glazing Windows and Doors. Start saving money on bills, improve the look and security of your home and add value to your property, and in no time at all, it will undoubtedly pay for itself.